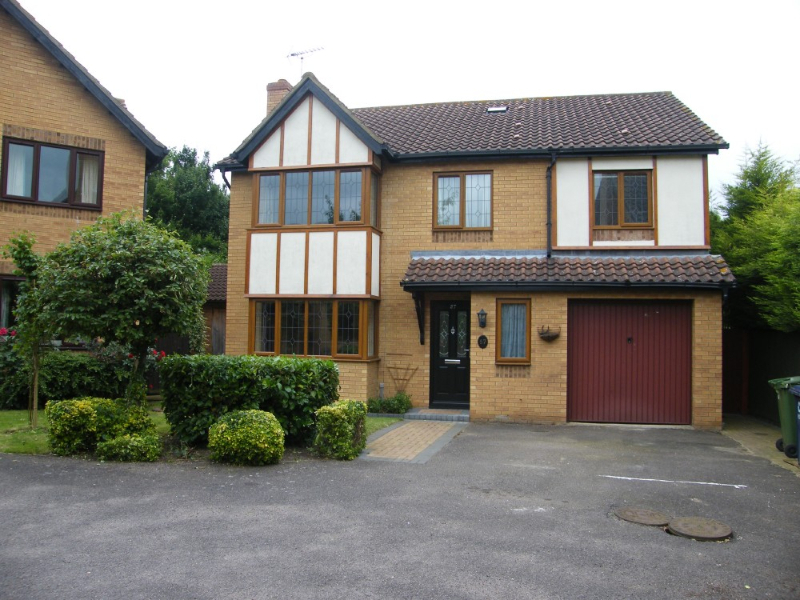 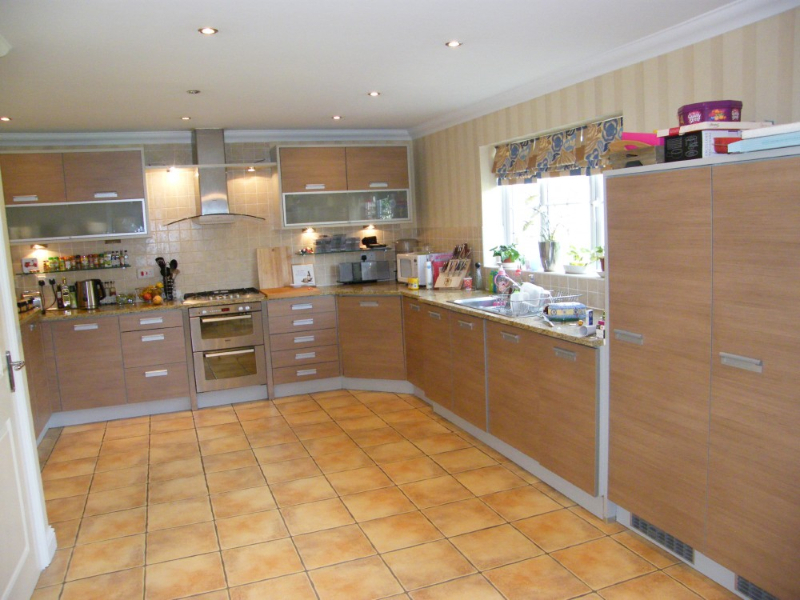 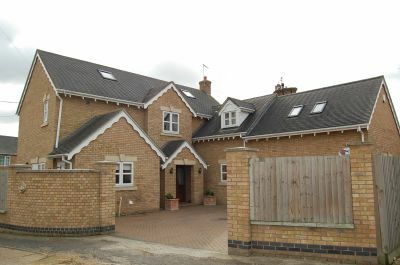 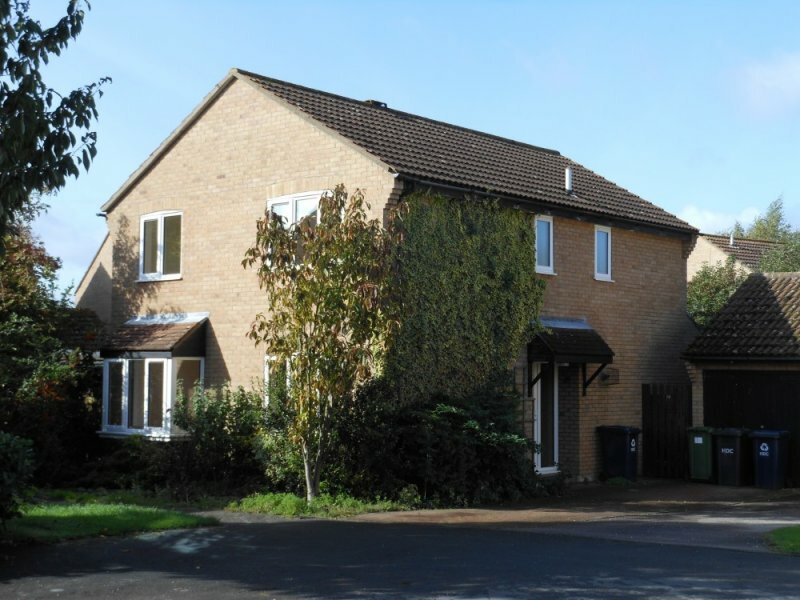 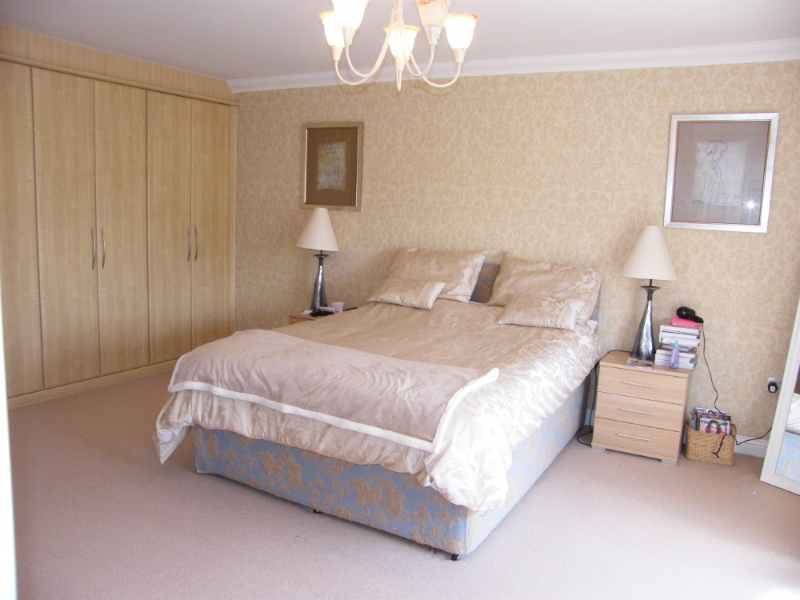 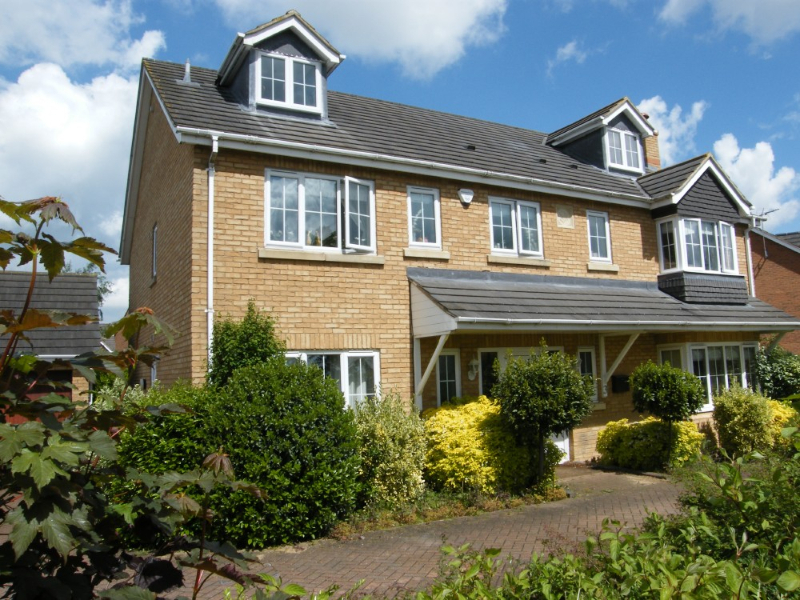 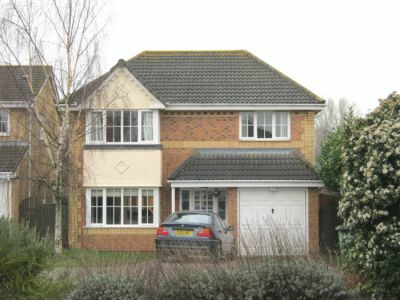 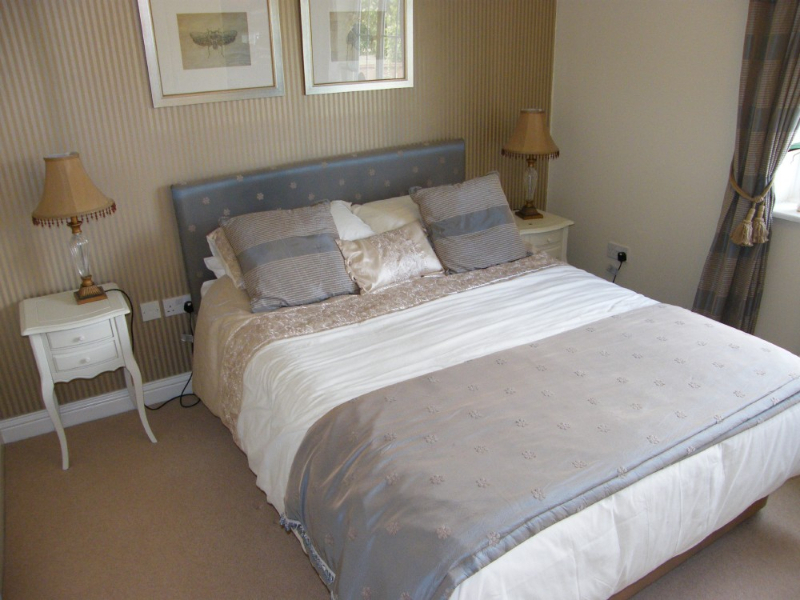 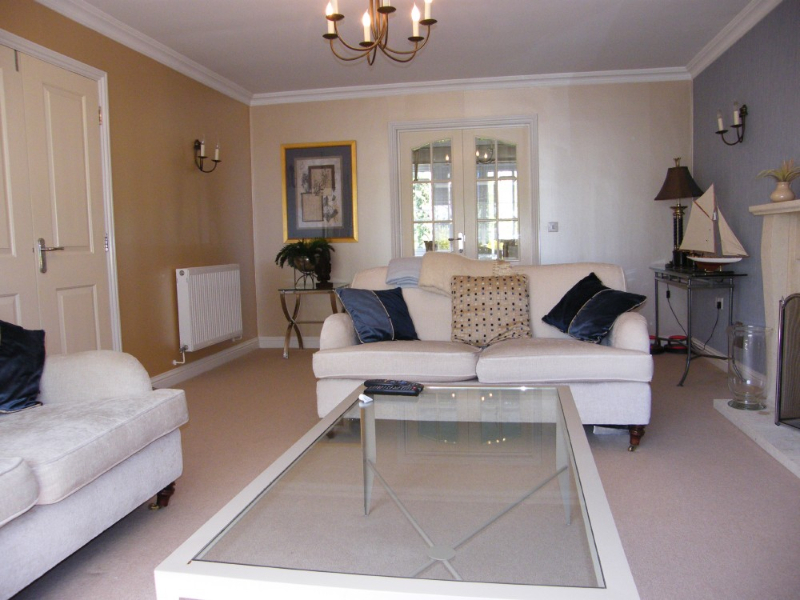 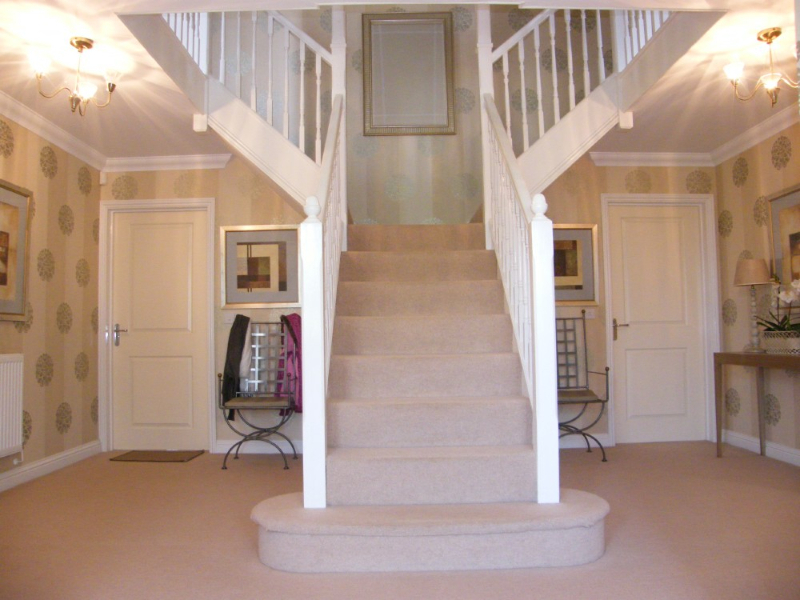 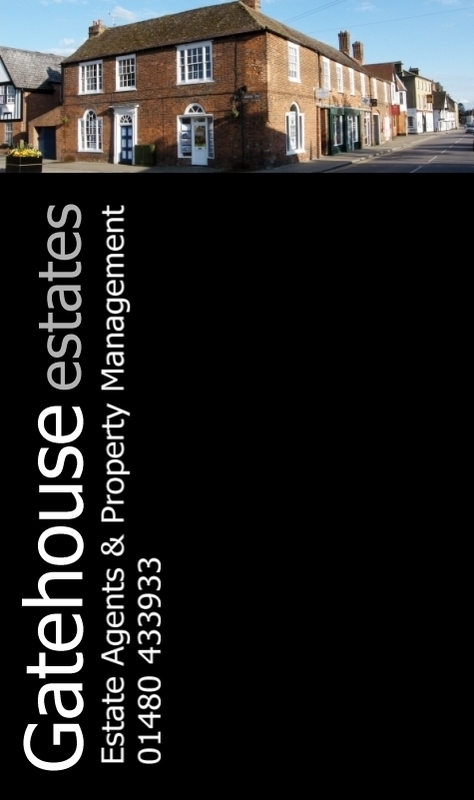 This is a wonderful 7 bedroom, 3 storey detached home, available to rent in Orton Northgate - Peterborough. 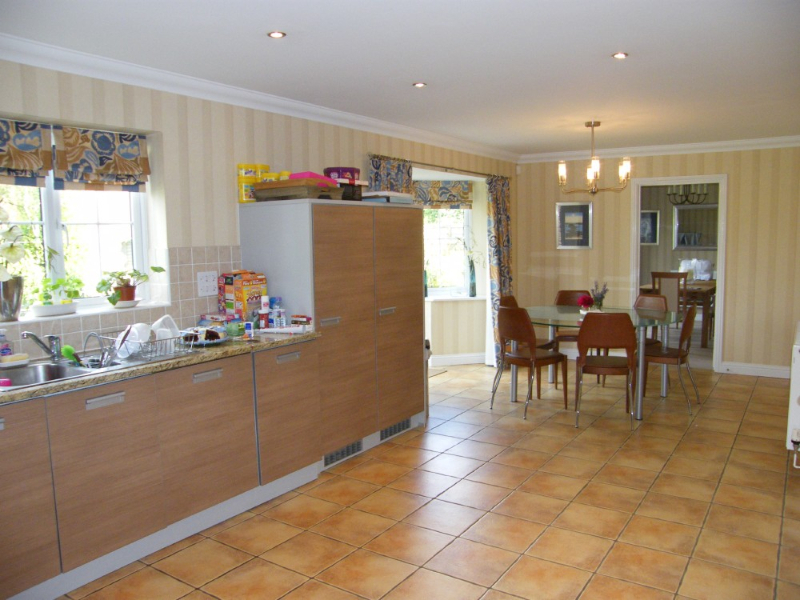 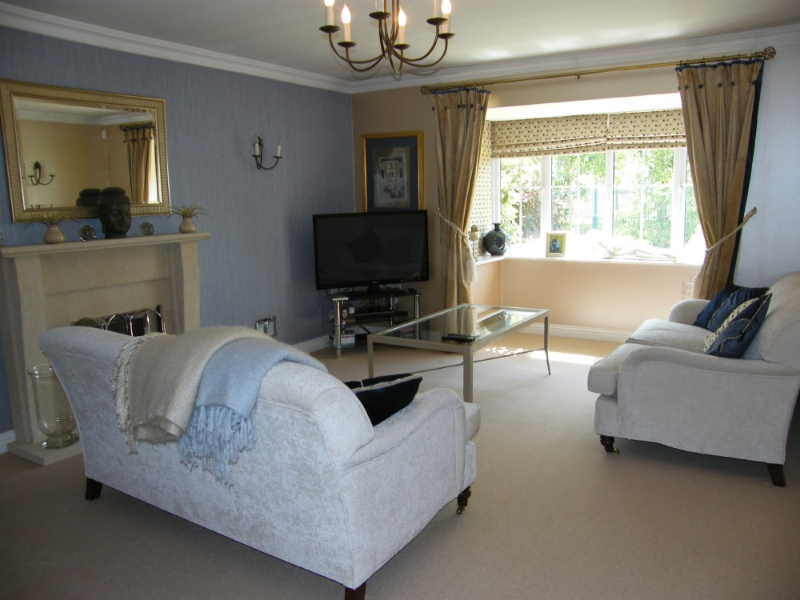 In addition to 7 bedrooms the property offers a huge lounge, dining room, study, kitchen/breakfast room, utility room, 2 en-suites & 2 family bathrooms. 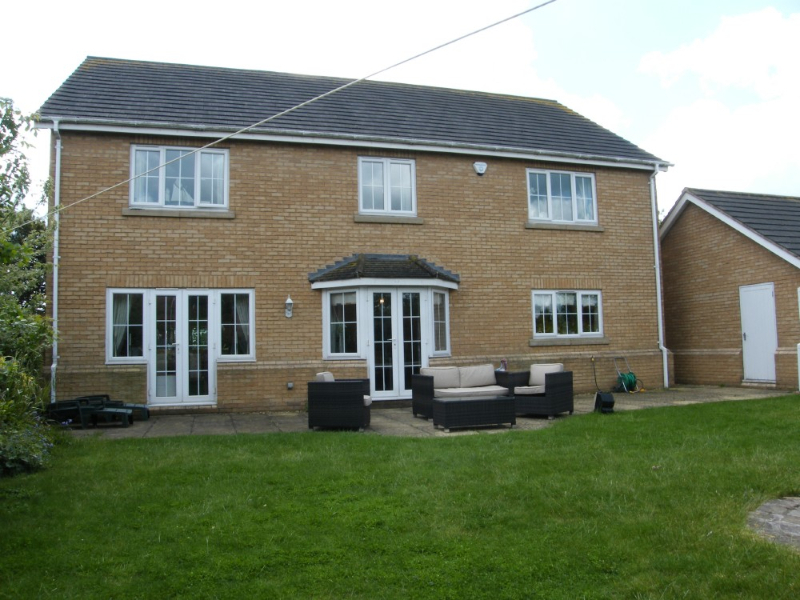 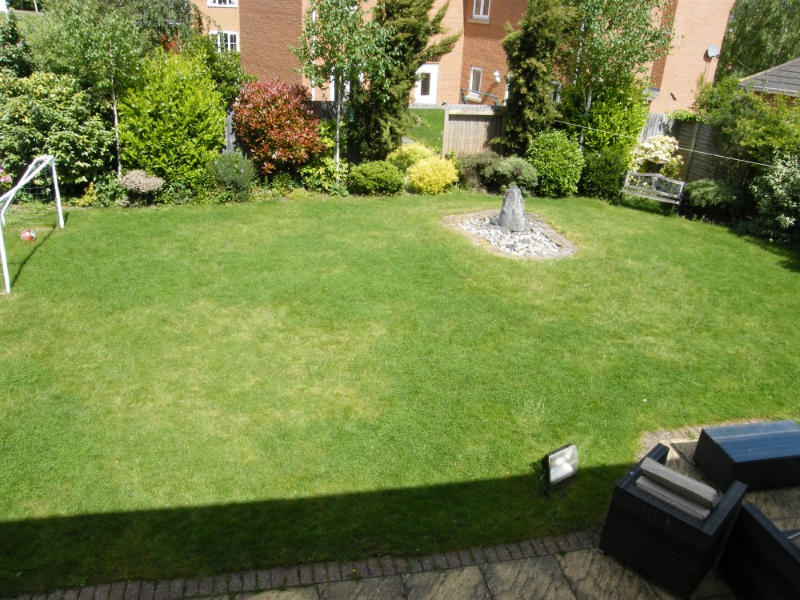 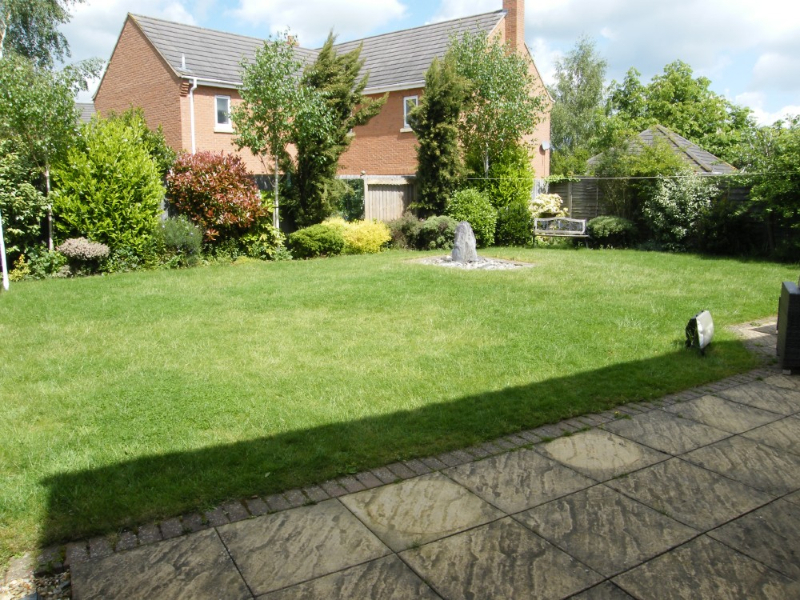 Outside there is a double garage, driveway parking & an enclosed rear garden.